Baltimore, MD – Your Commercial Cleaning Experts! Does your business need a professional cleaning company it can trust? Foreman Pro Cleaning can help. 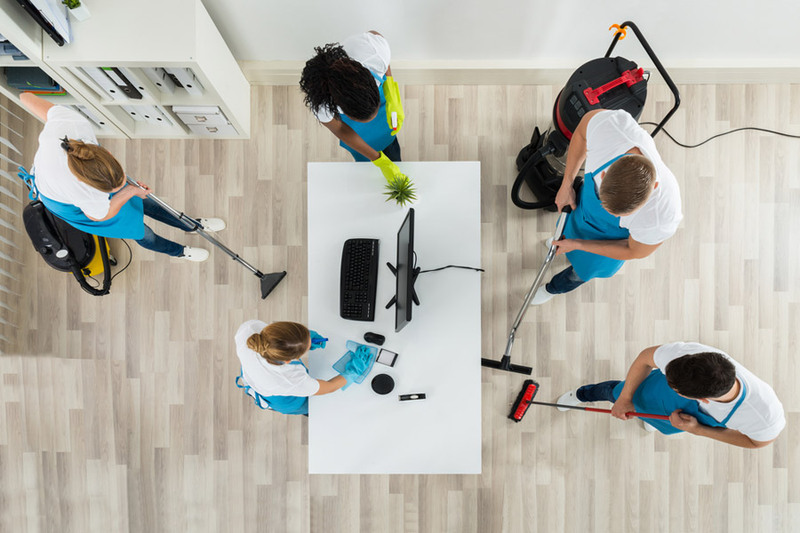 With more than 25 years of combined cleaning management experience, we provide professional cleaning services in Baltimore, and throughout Maryland and northern Virginia. 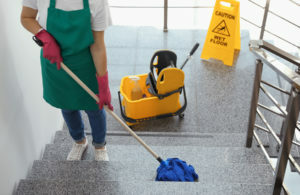 We offer general janitorial services and specialized cleaning services for all types of businesses in the Baltimore area. If you need a commercial cleaning company in Baltimore, MD, Foreman Pro Cleaning can help. Contact us today for a free estimate for service. The cleanliness of your business can be the first thing customers recognize when they walk in the door. A clean office or business space creates a lasting first impression. Office cleaning requires strict consistency. One solution: Partnering with a commercial cleaning contractor to ensure your office is always tidy. Let us help you keep your business work space clean. We offer professional cleaning in Baltimore for all types of businesses, including banks, auto dealerships, offices and office suites, salons, studios, medical offices, and much more. Foreman Pro Cleaning offers decades of experience, quality references and highly trained and professional staff. We are the commercial cleaning partner for you. Contact Us now for a free estimate for your commercial cleaning needs!